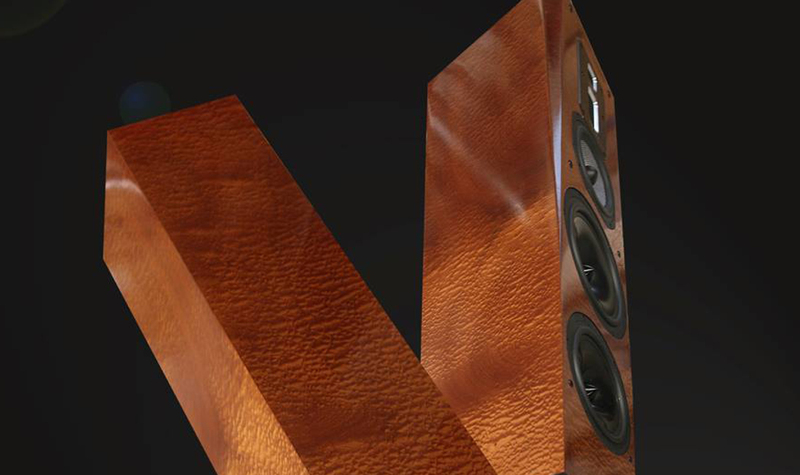 LEGACY AUDIO handcrafts the some of the finest loudspeakers available. 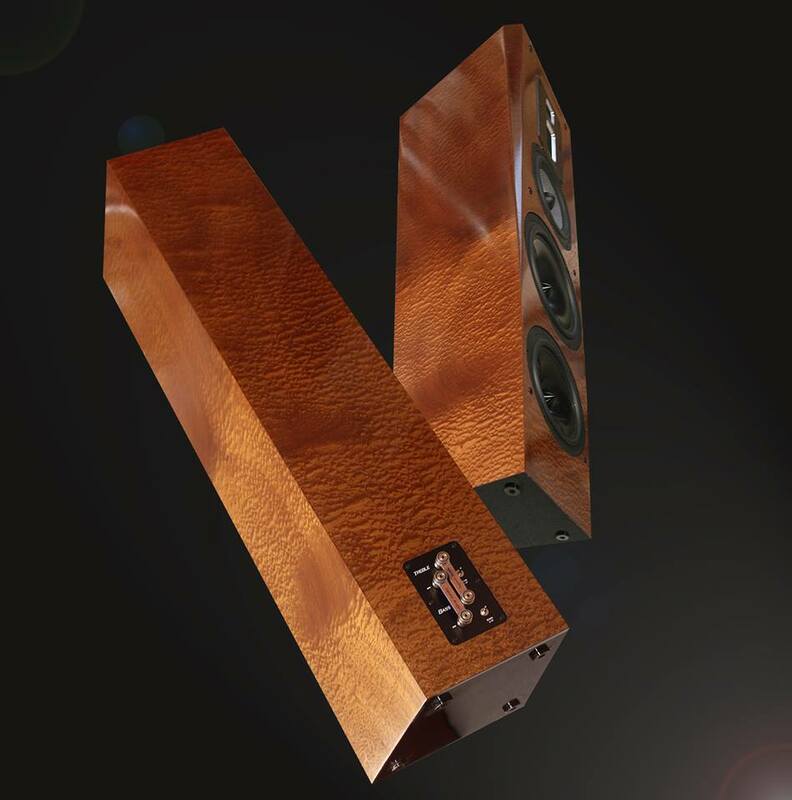 Their speakers are renowned for establishing reference level performance in home theater and audiophile settings. They take great pride in building each pair of speakers as though they were building them for themselves. Their speakers consistently provide wider bandwidth, lower distortion, greater efficiency and higher reliability. A passion to advance the field of audio motivated engineer Bill Dudleston to combine his efforts with those of a stubborn Dutch craftsman, Jacob Albright. From a garage amidst the cornfields of the mid-west, they began their remarkable quest. An uncanny understanding of physics and fluid modeling, combined with good old-fashioned hard work and craftsmanship, allowed the team to first produce the renowned Legacy-1. Word soon spread through audiophiles and the press of a little company in Illinois who designed the world’s best loudspeakers. Legacy continues to push the envelope in acoustic design. Distinctive Stereo is an authorized dealer for all Legacy products. We currently (as of May 2018) have two models available for audition, the Classic HD and the Focus SE. Please visit Legacy Audio for information on their entire product line.